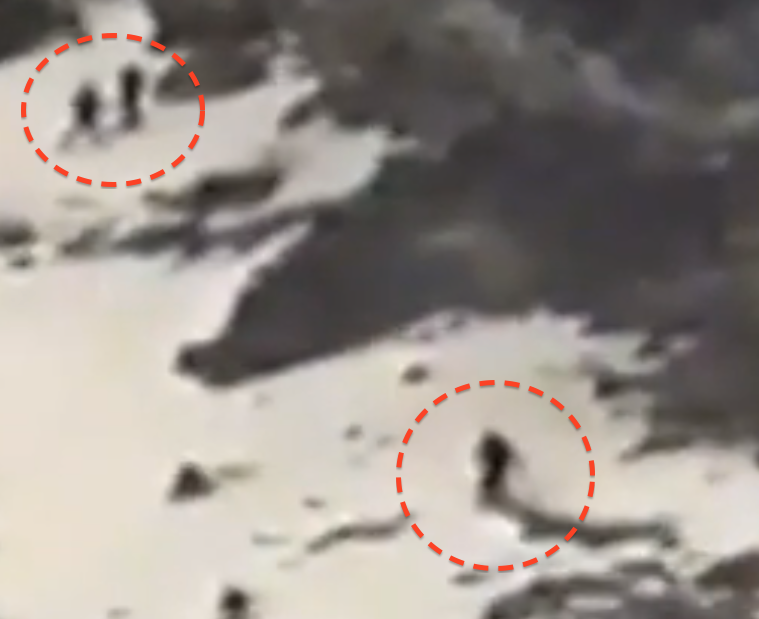 UFO SIGHTINGS DAILY: Aliens Climb Volcano In Minutes Where Climbers Take Hours, Mexico Dec 2014, UFO Sighting News. 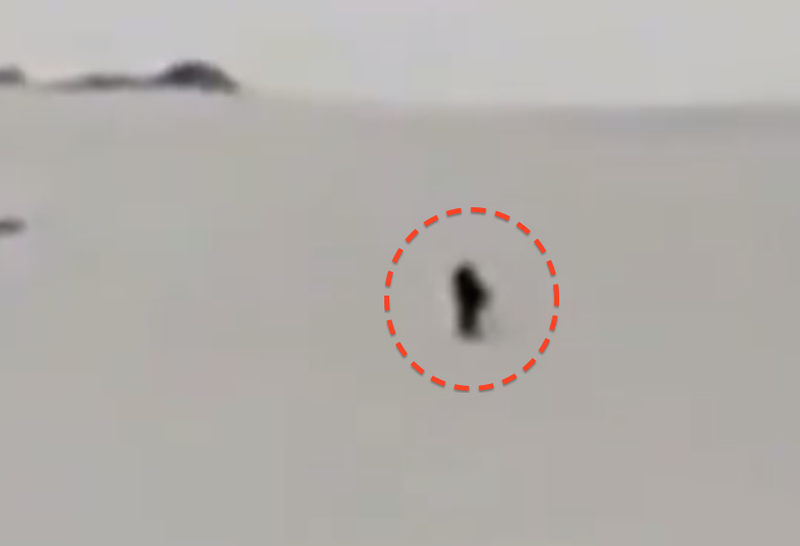 Aliens Climb Volcano In Minutes Where Climbers Take Hours, Mexico Dec 2014, UFO Sighting News. Now in the video they speak of seeing a naked being on the volcano. He climbs in minutes the same area it takes hikers to climb in hours. Already this being shows signs of being a genetically superior being with its speed, agility, and ability to resist cold. In the video they make an easy mistake, by saying the being was looking for some minerals or something of value on the surface, pushed up by the volcanos magma. No, that is thinking like a human. These beings are superior in every way and have no need for trinkets they find on the surface. The true reason is much more one with nature...or the universe for that matter. You see, aliens follow rule better than humans. They follow them very well, however there are exceptions they make to their own rules to respect the cultural differences each species has. For instance, indians in America can petition the US govt to be allowed to get a permit to kill a single bald eagle. This eagle is important in their culture for its feathers. That is rare, but must be allowed in order to respect individual tribes and their cultures.